Cilantro, or coriander, is a culinary herb with many uses. 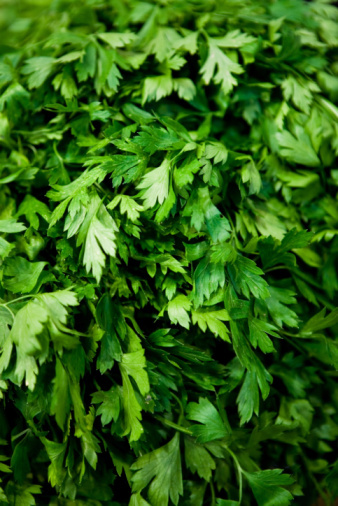 Its leaves are referred to as "cilantro," while the seeds are called "coriander." Both leaves and seeds are used in many cuisines, from Mexican to Indian and Chinese. With a few simple steps, you can be growing cilantro in your herb garden in no time. Cilantro takes only about two weeks or so to germinate and is fast-growing. In Phoenix, the cool-growing season runs from September through April. Plant your cilantro in September. Cilantro seeds, or "coriander," are actually two separate seeds encased within one husk. You must separate these two seeds in order to ensure that the cilantro will grow. Separate the seeds from the husk by gently crushing the husk between your thumb and forefinger. It will split into two halves. These halves each contain a seed. 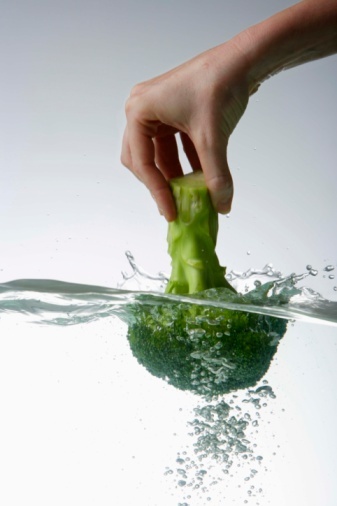 Soak the seeds in water for two to three days. Place them on paper towels and allow them to dry for eight hours. Select an area of soil that receives sun in the morning but is protected from full afternoon sun. Plant the cilantro seeds about 1/4- to 1/2-inch deep and lightly cover with soil. Space the seeds three to four inches apart. Water your cilantro plants regularly. 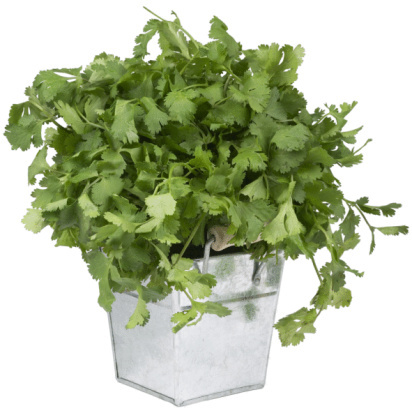 Cilantro grows well in moist soil. A store-bought mulch can help maintain the soil's moisture level. Harvest the cilantro once a week. Cut the top 1/3 of the plant and use the leaves for cooking. Cilantro is an annual and does not live long. Harvesting will help extend the life of the plant. Replant the cilantro seeds every two to four weeks throughout the growing season in order to ensure a continuous growth of cilantro.